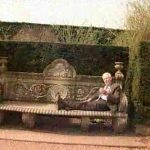 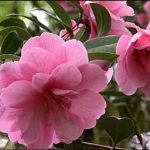 Camellia are expensive plants - save money! 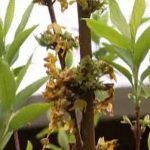 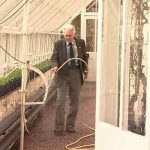 This video shows you how easy propagating camellia is from normal cuttings and how to take a leaf bud cutting. 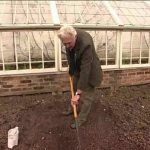 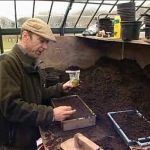 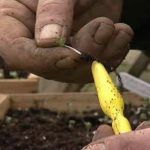 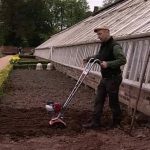 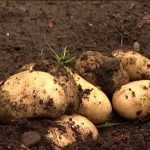 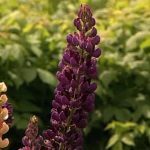 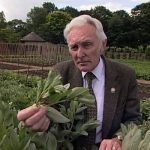 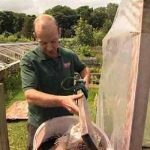 In this video on growing lupins deadheading, Sam Youd, head gardener at the famous Tatton Park Gardens, shows how to properly dead head your lupins. 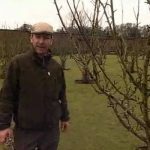 Simon shows us how he does winter pruning of his apples in the walled orchard at Tatton Gardens to get good bumper quality crops from disease free trees. 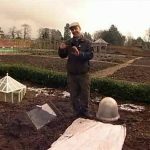 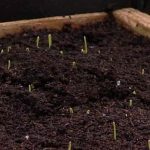 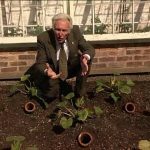 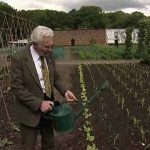 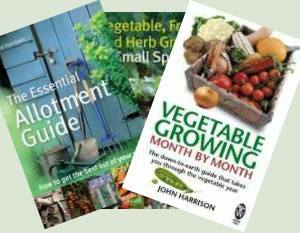 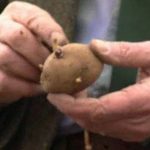 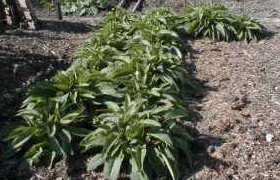 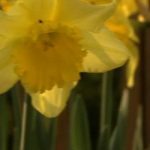 A video with a simple free and quick way to stake out your herbaceous plants with an extra tip at the end that we should all take note of.